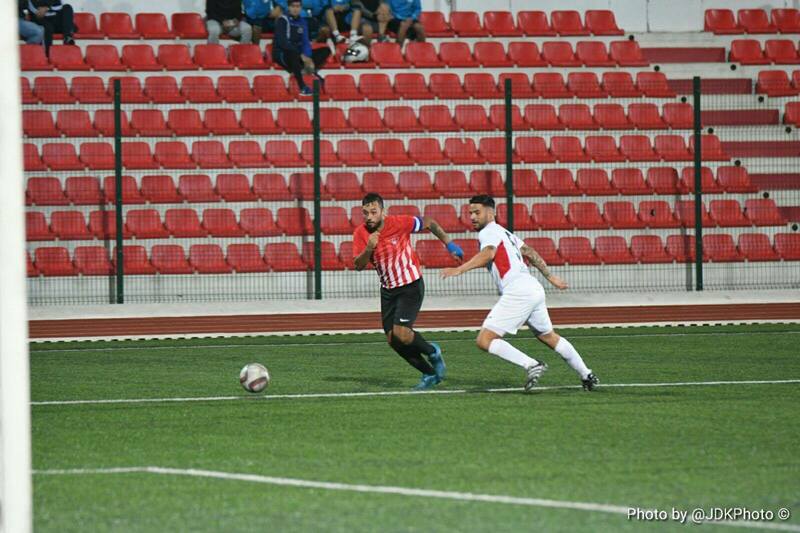 Lincoln had to fight extremely hard for their win against a defensively impressive Gib United who against another team may have come away with a result. However, left-back Chipolina scored his fourth goal in two games in the 18th minute with a drilled effort which helped the champions significantly. Kyle Goldwin in the Gib United goal was naturally kept busy and showed the abilities that have seen him called up to the national team preliminary squad once again for the upcoming internationals. Great saves from Roy Chipolina and Cabrera efforts ensured the champions only went in 1-0 up at half time. Gib United’s defensive resistance eventually fell in the 65th minute as Lincoln secured three points; Chipolina turned assistant this time as his cross found Cabrera who headed in. Gib United kept on going despite the scoreline, with Goldwin impressing some more before Andrew Hernandez fashioned a chance which he fired wide. The win puts Lincoln top on goal difference, scoring seven without conceding from two games, while Gib United are seventh with a point from their two fixtures so far. 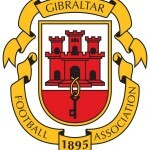 This entry was posted in Football, Gibraltar United FC, Lincoln Red Imps FC, Men, Premier Division and tagged Football, football gibraltar, gfa, gib united, Gibraltar, Joseph Chipolina, lincoln, UEFA. Bookmark the permalink.